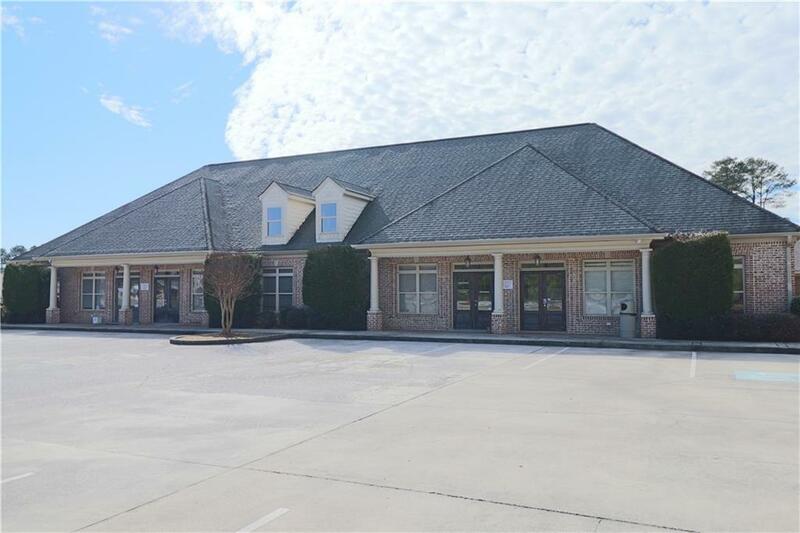 Class A professional building surrounded by medical and professional offices approximately 1.5 miles from Gordon Hospital. 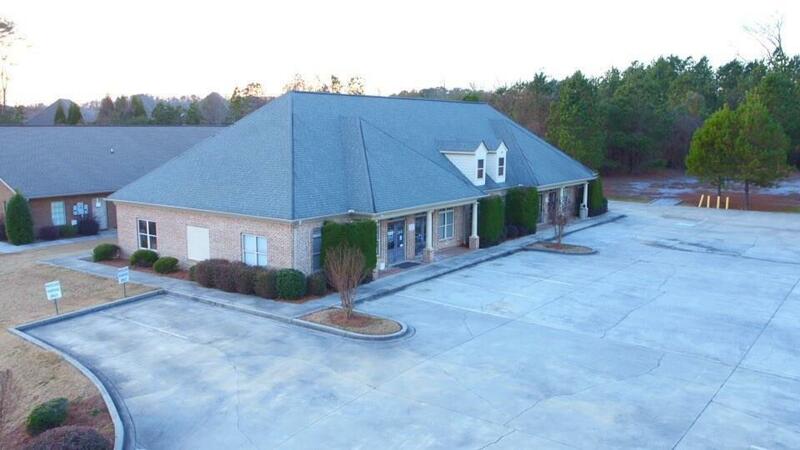 Property consists of approximately 4320 SF approximate built for medical office and surgery center. Designed as and easily converted to four separate spaces. 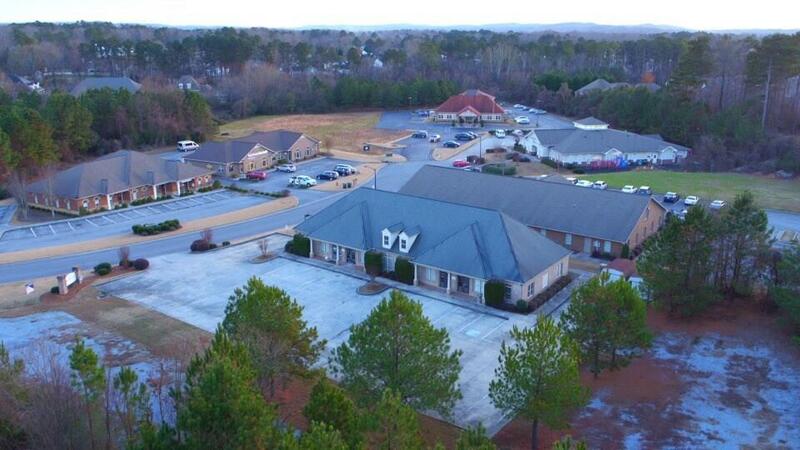 Property is free standing on 2-acres that offers space for expansion. 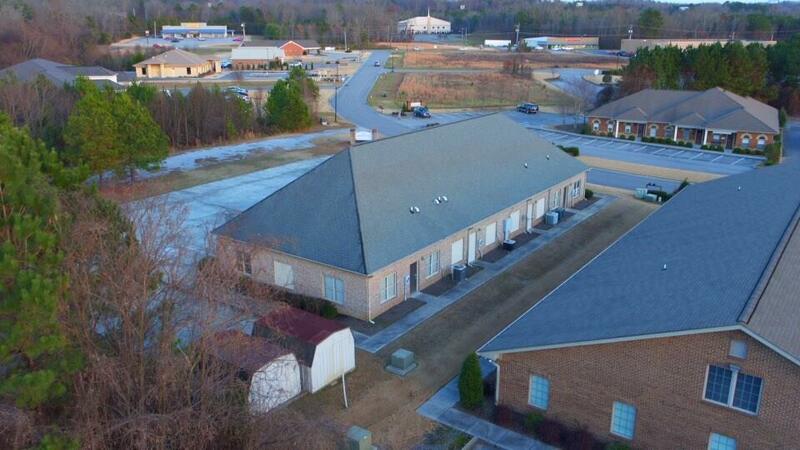 Prime Location, Low Maintenance, Flexible and Efficient Interior Design!